Walking the last Saturday of every month at 9 AM. 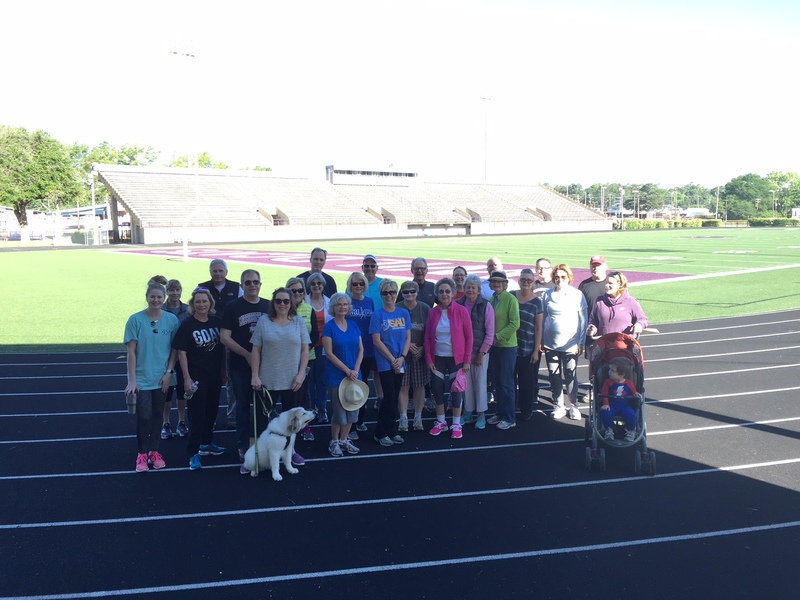 Join us the week of September 24-29 for a full week of walking! 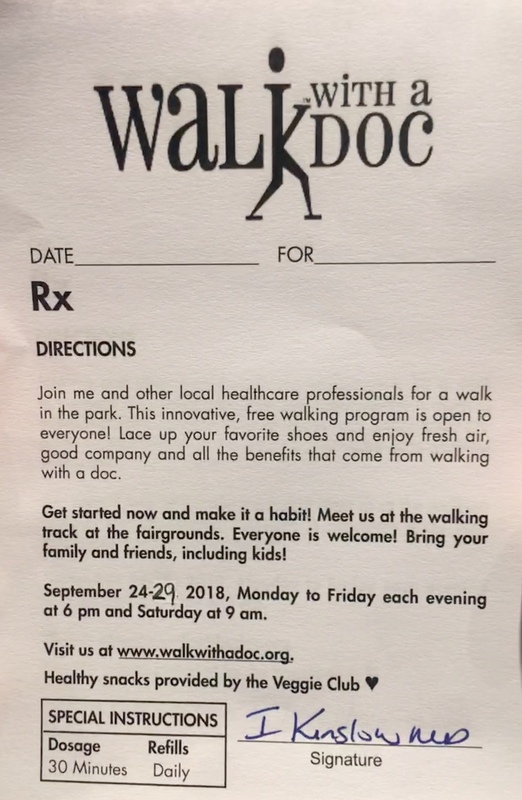 Walking Mon-Fri at 6:00 PM and Sat. at 9:00 AM. 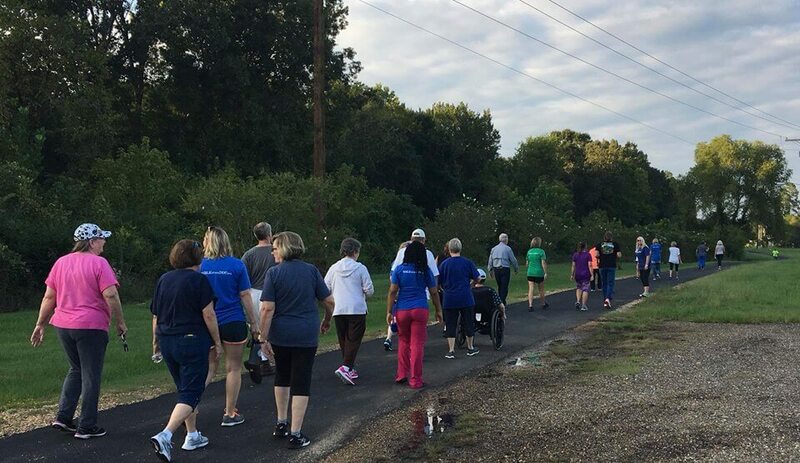 Meet us at the walking track at the fairgrounds. Click Here for more details!